Brazilian President Jair Bolsonaro will meet with Donald Trump today in Washington, DC. There is a great deal of optimism about the US-Brazil relationship heading into today’s meeting, mostly due to the strong mutual admiration between Bolsonaro and Trump. The two are expected to discuss their concerns about the Venezuelan crisis and China’s growing influence in South America as well as opportunities to expand defence cooperation. Substantively, Mr Trump could name Brazil a major non-NATO ally and formally endorse Brasilia’s accession to the Organisation for Economic Cooperation and Development—a long-term goal of South America’s largest economy. In return, Mr Bolsonaro is expected to sign off on an agreement that would allow the US commercial access to its Alcantara satellite launch base, potentially cutting fuel associated launch costs for US companies by some 30%. While the short-term outlook for the US-Brazil relationship is rosy, long-term challenges remain. 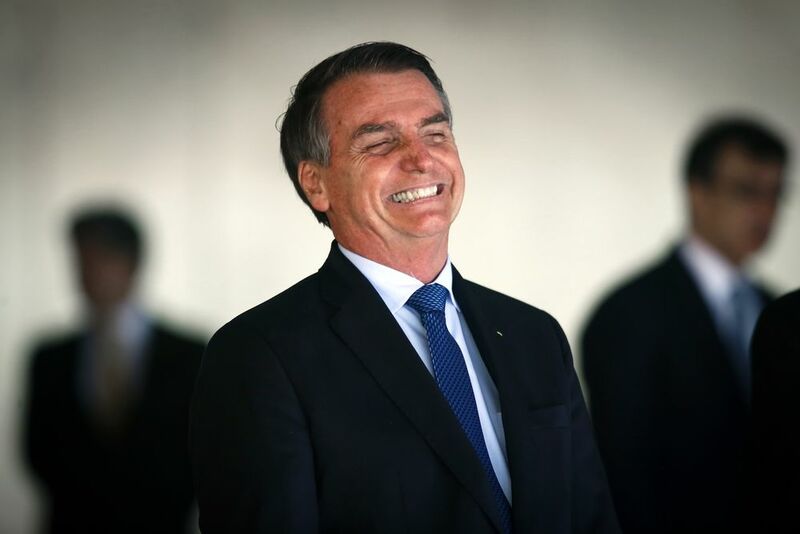 Most notably, current optimism rests almost entirely on the similar worldviews shared by Trump and Bolsonaro. If Trump fails to be re-elected in 2020, the relationship could revert to one of indifference.